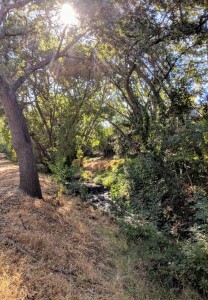 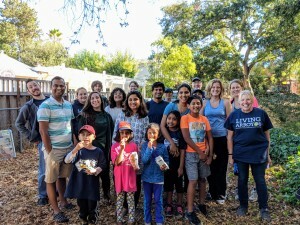 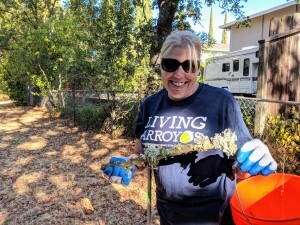 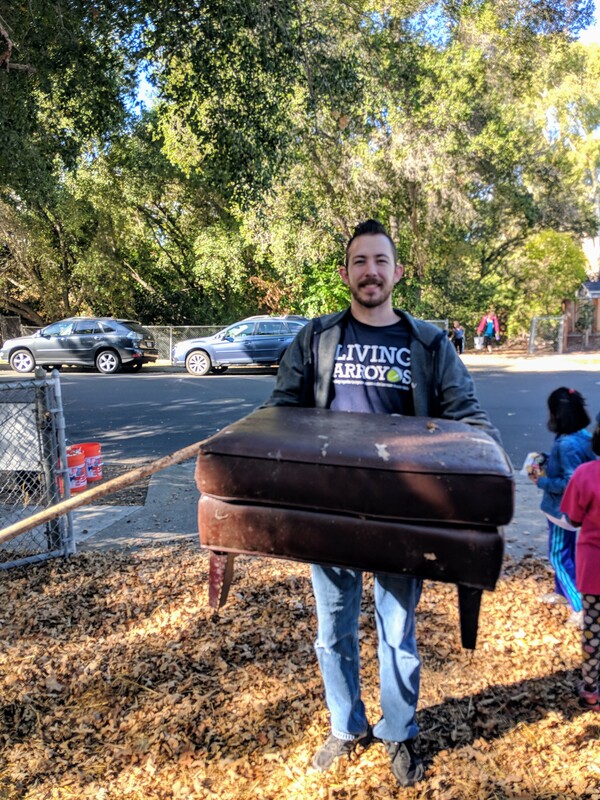 Fifteen volunteers helped us clean Touriga Creek on October 6th 2018. 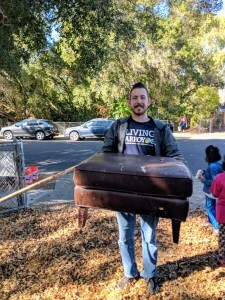 We removed 61 gallons of trash and 21 gallons of recyclables, great job! This work prevents plastic debris from washing downstream into the San Francisco Bay. Plastic waste in our oceans is becoming a serious problem but we can work together to be better stewards of our local watershed and of the Earth.